NEW AVENGERS AFTER AVENGERS 4 | Hello and welcome back here to Xandar World. Xandar World is a one-stop destination where you will find unlimited interesting articles about Comics, Technology, and Gaming. And today we are here to talk about the New Avengers after Avengers 4. NEW AVENGERS AFTER AVENGERS 4!! Lead members of Avengers cast will be no longer a part of MCU. You must have heard this news a lot. 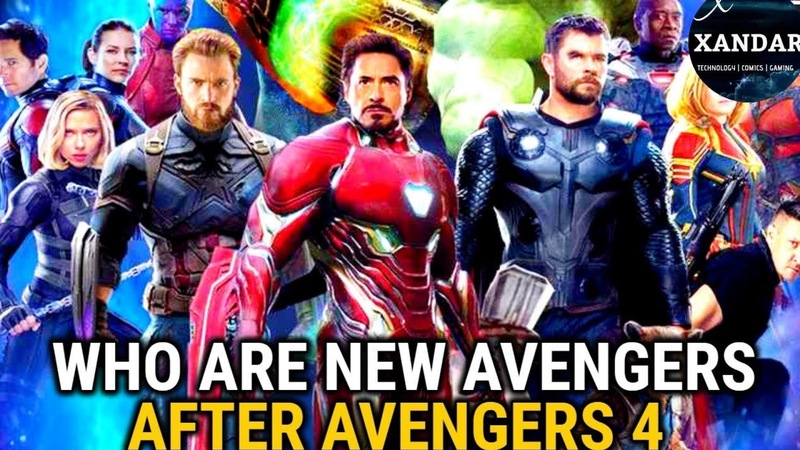 But what will happen with this characters after Avengers 4? How these characters will leave the screen? But the biggest question is if Captain America, Ironman, and Thor will not further be connected to MCU then will Marvel kill them? or We will see them after some time or with a reboot of these characters. Ironman is the heart of MCU. From starting he has been always the center point of every storyline. and as we know that the contract of Robert Downey Jr. is gonna end and they also do not want to play this character anymore. We have seen the same in comic books also where Tony Stark was in the comma after the incidents of Civil War 2. In Civil War 2 storyline Captain Marvel punched Tony with so much power that the suit was destroyed and Tony got to the coma. 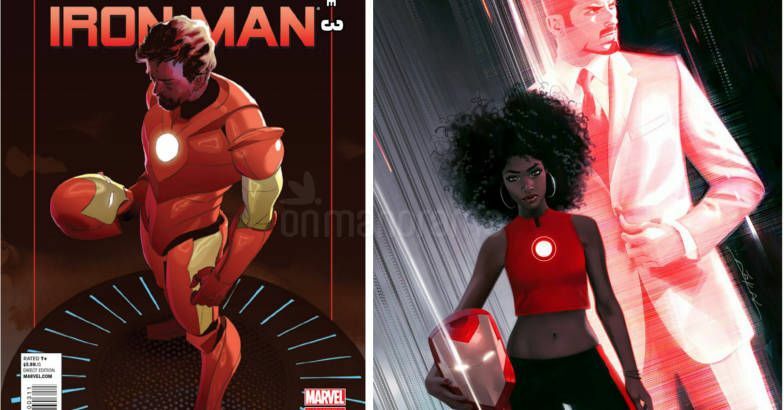 And after these incidents, Riri Williams was introduced. A 15-year-old girl who is amazingly talented like Tony. She created her own Iron Suit herself. Tony helped her, trained her in a form of A.I. and she is being known as Iron Heart. And maybe same things happen in the MCU. Because Kevin Feige is also giving statements that they want more female superheroes in the cinematic universe. And This can be a chance where they can add a new female lead in the team. And Now its time for Captain America and we know that this will be the last film from Marvel Studios having Chris Evans. 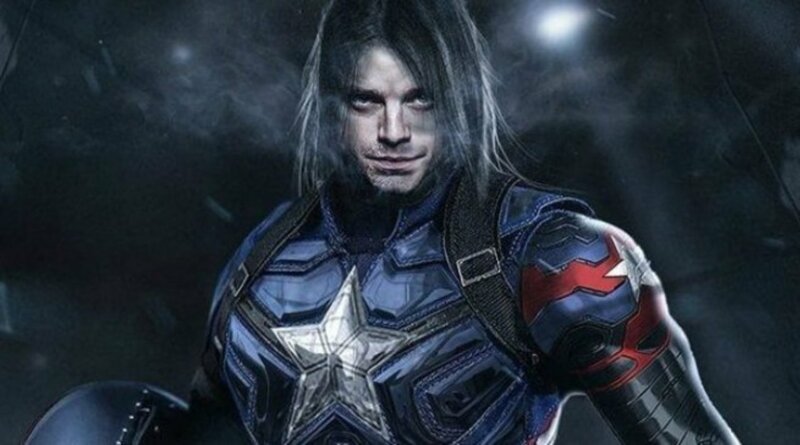 Theories are predicting that Bucky Barns will take place of Captain America and same things had happened in Comic Books where Winter Soldier yielded the Shield and fought the enemies. Sabastian Stan who plays Winter Solider in MCU have a long contract with the studio this also leads us to the conclusion that he will be the next Captain America. Same rumors are there about our one of the favorite character Thor. Some theories say that MCU will not have Thor in Phase 4 but the question is. The character whom Marvel gave 3 movies for its development and now he is in the extreme form will Marvel do this?? Many of you have answered no. And we think the same but there is any possibility if the death of this character then Female Thor can replace him. In the comic books, when Thor wasn't there Female Thor came to rescue. 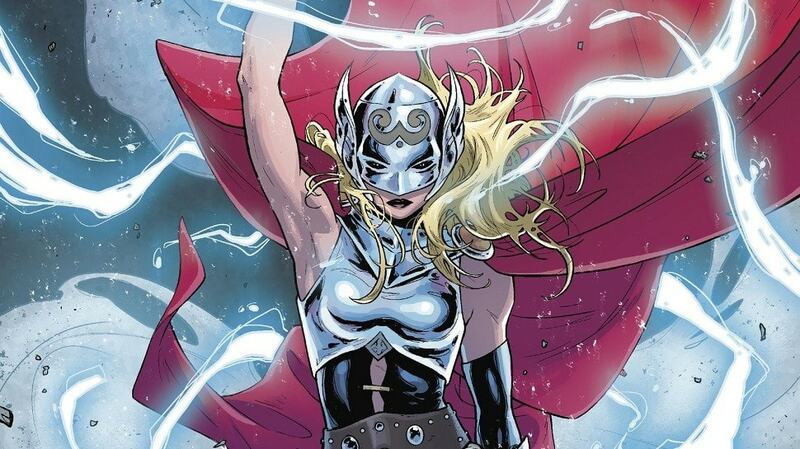 Female Thor in comics was Jane Foster, The same Jane Foster who is the love interest of our Thor. We have seen her in the MCU. Guys, there is no official confirmation this is just a fan developed theory. So stay tuned for more great content and be sure to press the bell icon on the bottom right corner to get future updates via notification and do remember the name Xandar World.